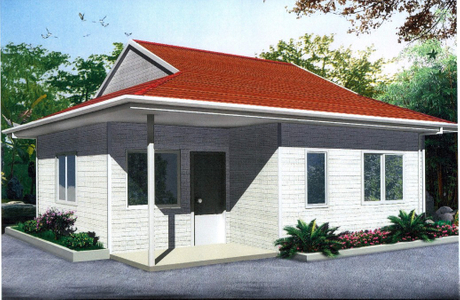 It takes 20 days or more to build a traditional house, which is both time-consuming and laborious! 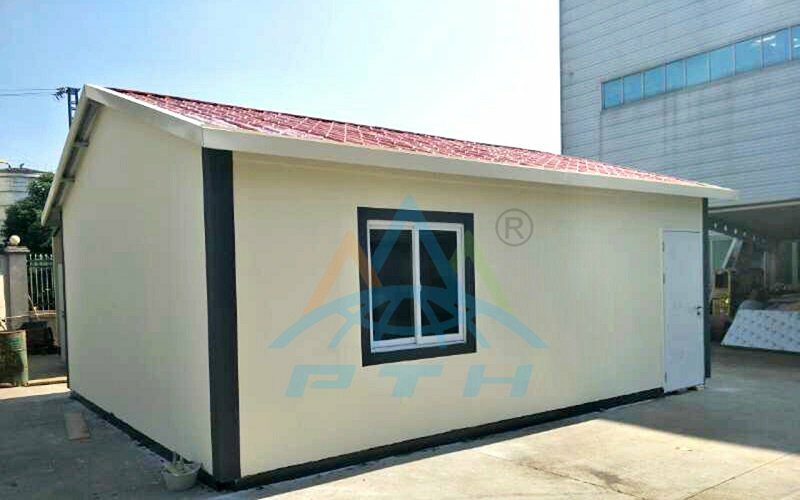 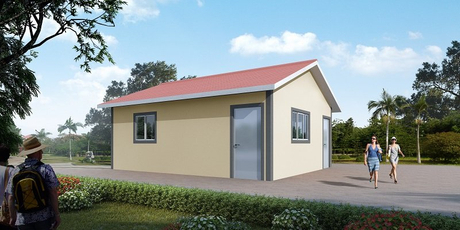 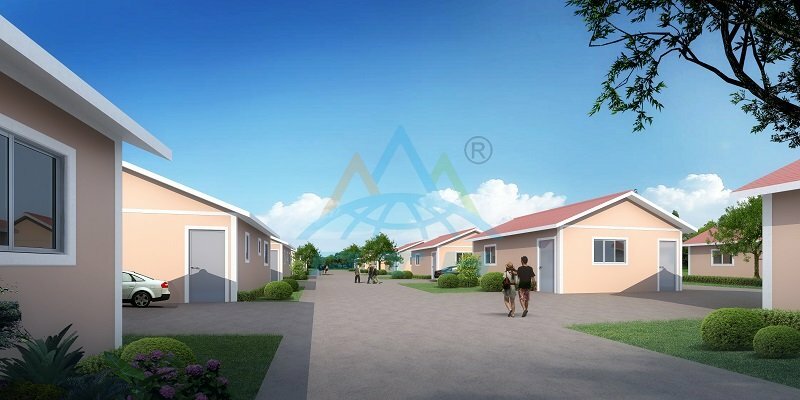 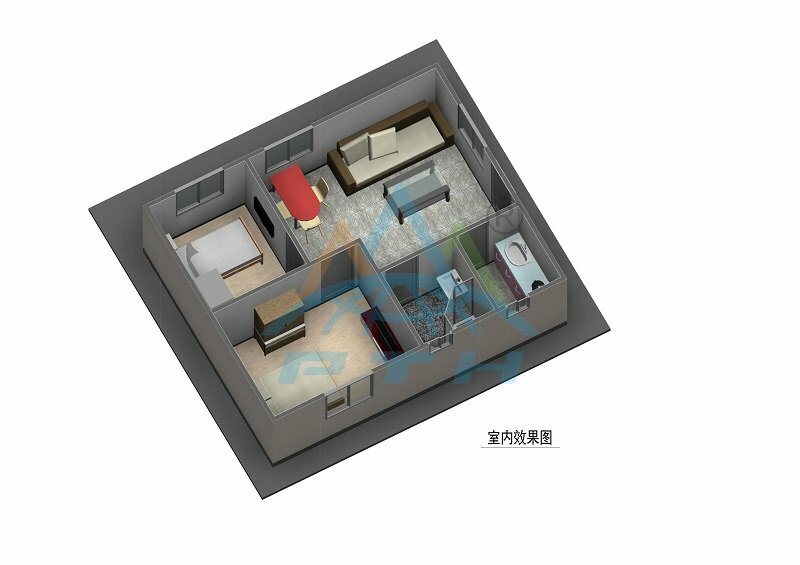 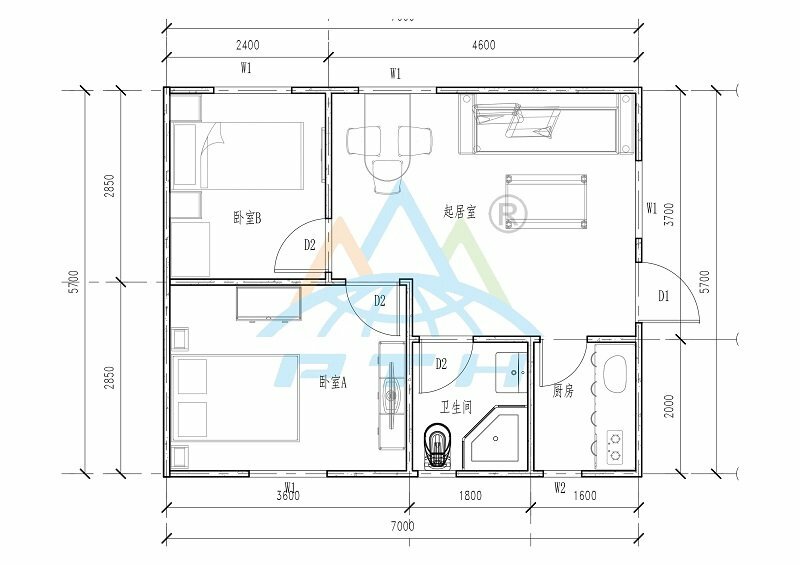 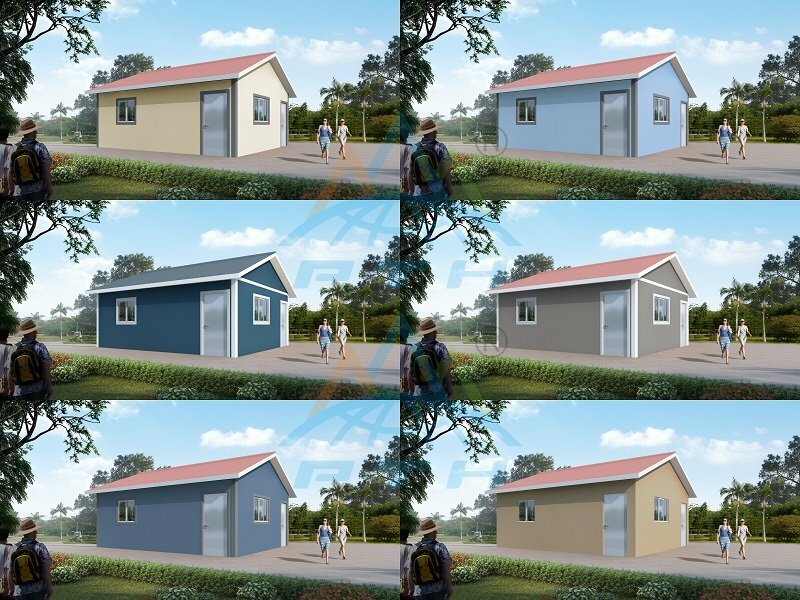 How to build quality houses while shortening the construction time, It encourages us to constantly innovate and explore,Recently, putian company launched a new housing solution, which needs only four workers to build a strong and durable house in three days! 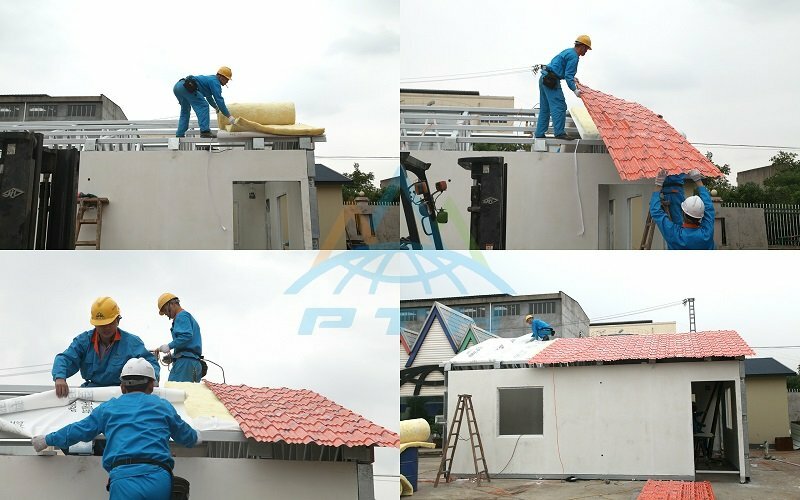 This one single house takes only 3 days to build the house and complete all the finishing. 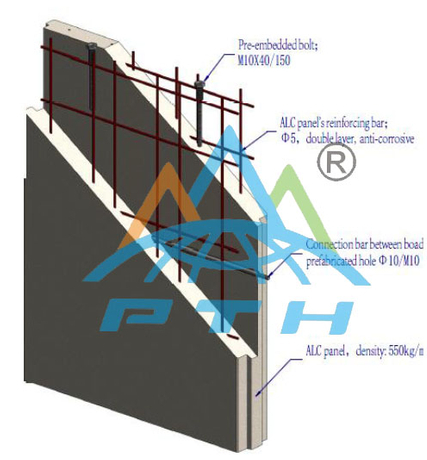 Its wall adopt 89 stud with fiber cement board each side, and EPS foam concrete filled in the wall. 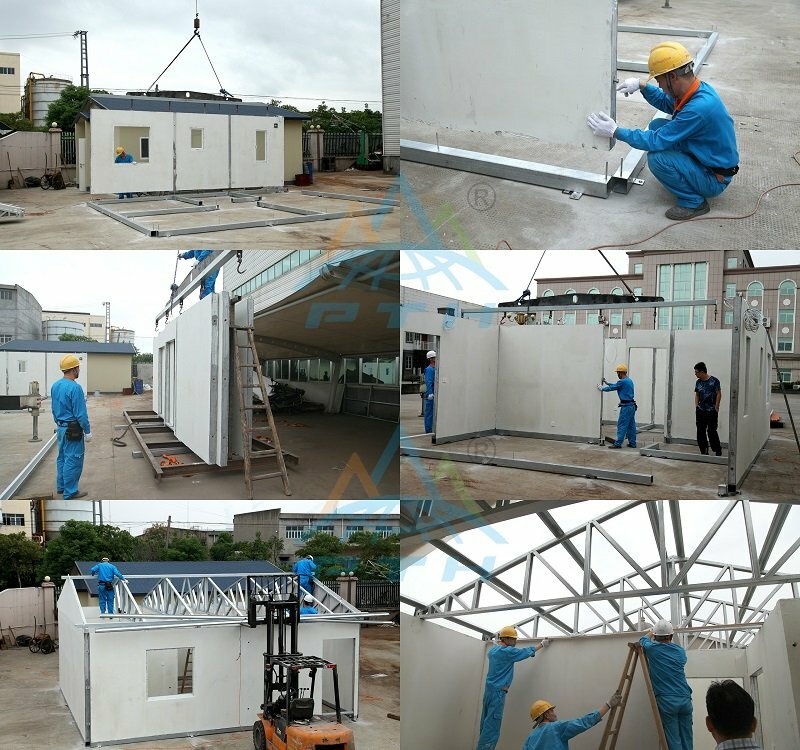 Every single piece of the light steel roof trusses is prefabricated in the factory. 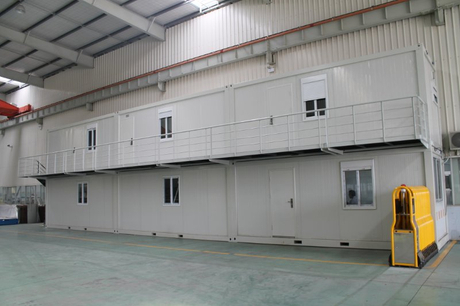 The Fire Resistance rate of the sample is 2.7h (164min) . 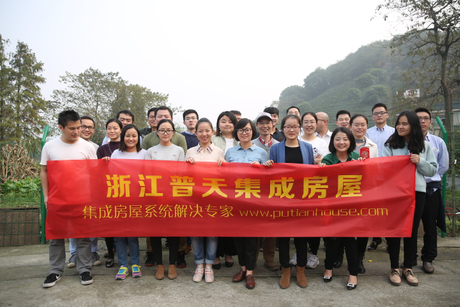 If you are interested in our products, please do not hesitate to contact us!